Last week, Make ran a story showcasing exactly how easy it is to hack unsecured beacons. The victim? 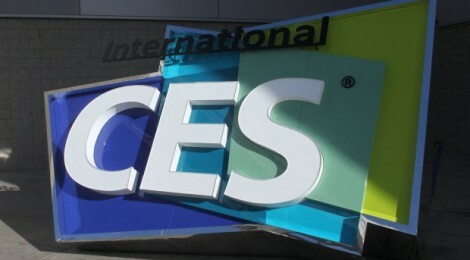 CES — which we covered last week. The CES promotional scavenger hunt, based around Bluetooth Beacon technology, is back. Unfortunately, it doesn’t look like security around the hunt is any better than last time. Because, just like last time, it’s possible to win the hunt without ever going to CES. However, we also found that while you’re looking for the beacons, these aren’t the only beacons you’ll find. If you’re attending CES this year, there are over a 1,000 beacons scattered throughout the venue tracking you as you move around the show floor. This year’s app fetches the beacon information using the Radius Networks’ ProximityKit cloud service. Unfortunately all the information you need to retrieve the beacon identities from the cloud service is still present inside the application. 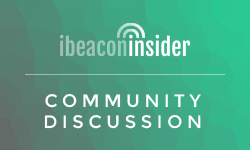 Make highlights a key issue facing marketers who want to use beacon technology: Security needs to be paramount for anyone deploying the tech. Make sure you’re using a solution provider that can protect you from hijackers. Imagine your competitor talking to your shopper, in your store? Or worse yet, merchandising your audience’s information without consent. Proximity marketing is a growing industry. It might take a few stories about hacking and hijacking to help the entire industry learn and grow together. I love these artcelis. How many words can a wordsmith smith?